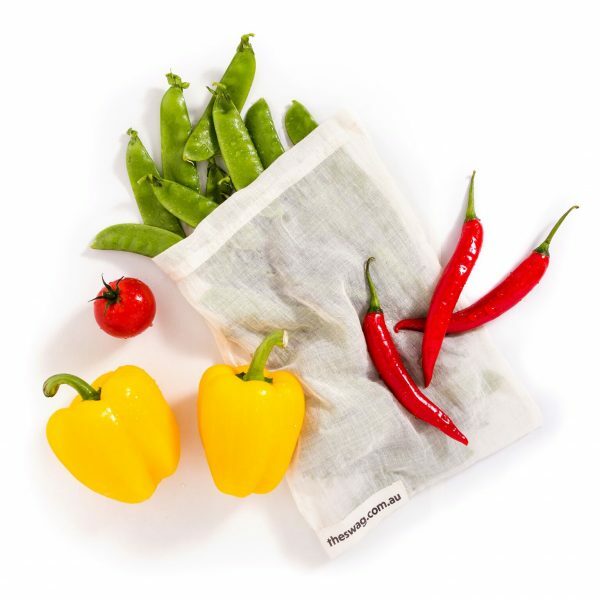 These nifty little 100% natural produce bags are the perfect companion for your trips to grocery department. Ditch those fiddly, toxic, plastic bags and instead fill these little beauties with your loose produce. 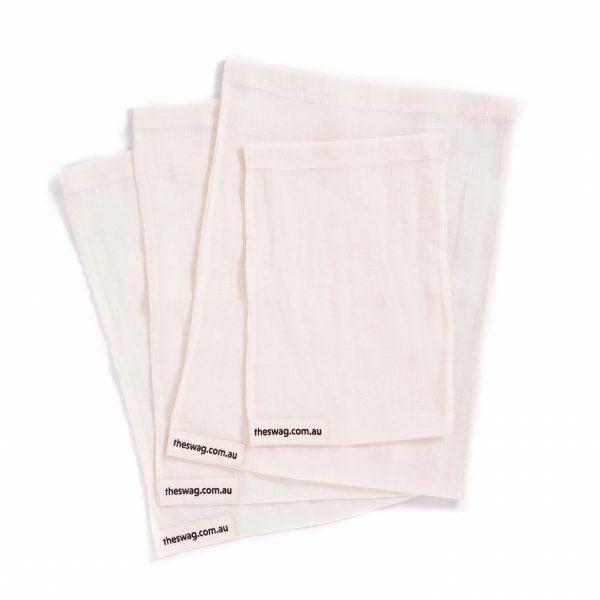 They’re so beautiful and light, they barely register on the scales so you definitely won’t pay more at the checkout! 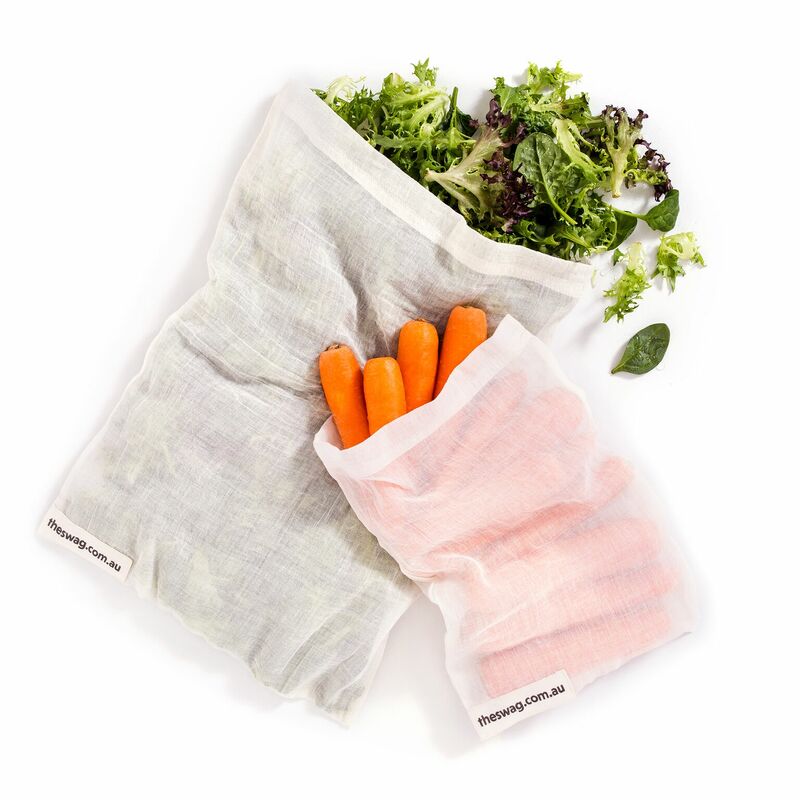 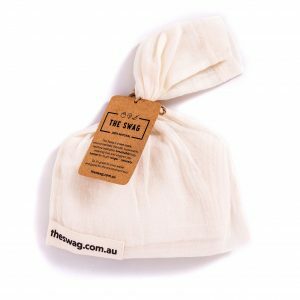 Another great way to ditch plastic forever! 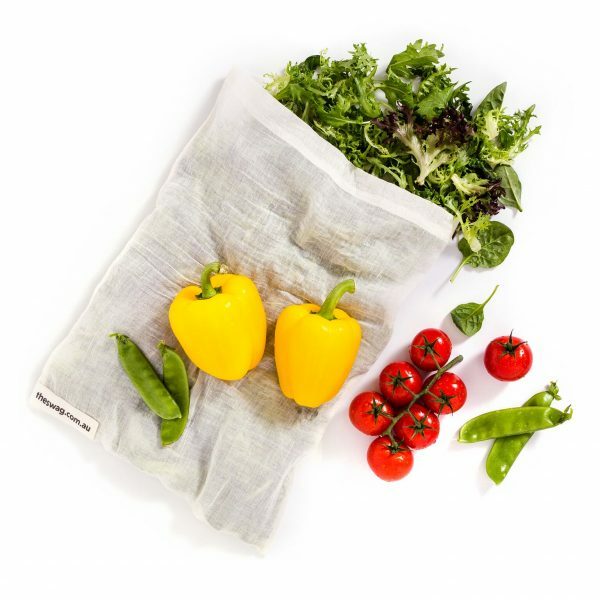 You will love using these beautiful produce bags and when you get home you can pop them straight into your Swags Bags to make sure they stay nice and fresh.